PALISADES PARK, N.J. – – Direct access to the George Washington Bridge has long made Bergen County’s Fort Lee a destination for residents who want the excitement of New York City nearby, but also desire the intimacy and pace of a small-town environment. The strong demand for housing in the Borough has created a real estate landscape that offers something for just about everyone – from older Cape Cod, Tudor and Colonial single-family homes and multifamily communities to sprawling luxury estates. Adding to the stock of homes are recent developments bringing gleaming new luxury high-rise rentals to Fort Lee’s skyline. Yet even with the high level of interest and volume of new development a glaring void in the Borough’s housing inventory still exists, according to prominent Fort Lee real estate agents. The positive uptick in home sales has brought an increase of young families and single-professionals into the buying game in search of brand new for-sale opportunities offered at affordable pricing. This growing pool of clientele has forced local real estate professionals to expand their search perimeters to nearby municipalities to fulfill their buyer’s needs. 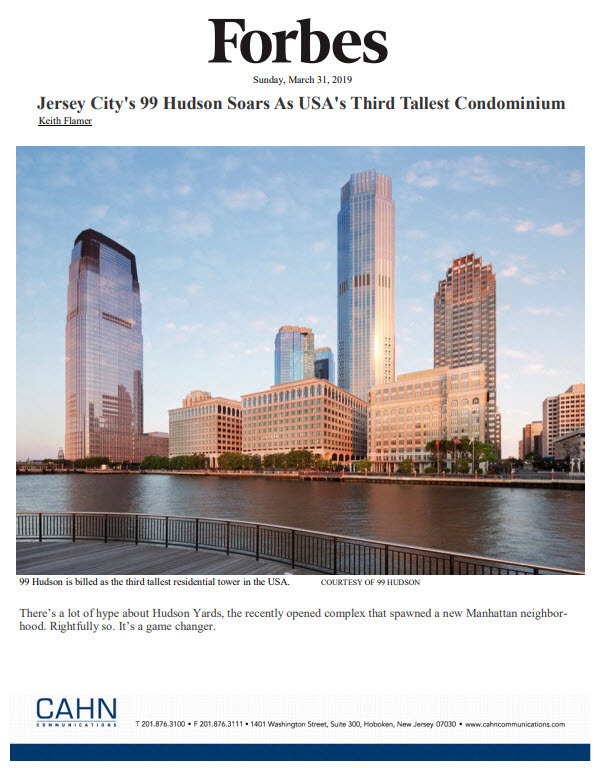 For example, less than ten minutes away from Fort Lee is Palisades Park, where there are unique housing options that include new condominiums that satisfy the requirements of the large number of homebuyers entering real estate offices. Brokerage firms such as Fort Lee-based Eastern International Realty have discovered the quaint Borough and its newest residential address, Trio, to be a popular choice for potential purchasers. 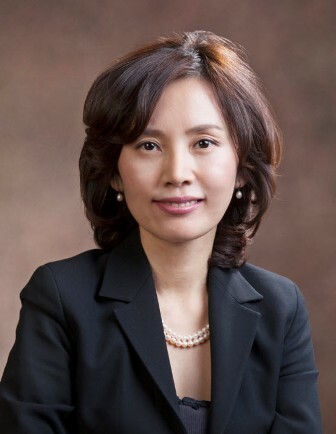 “Trio is ideal for clients looking for upscale new construction for-sale condominiums in this area that are priced within their budget,” says Ann K. Lee, a real estate agent with Eastern International Realty, a brokerage that has completed more than ten sales at Trio. “Opportunities to purchase a brand new residence directly in the Ft. Lee market are limited with the majority of new construction buildings in the Borough such as The Modern, Hudson Lights and Twenty50 offering only rental homes. 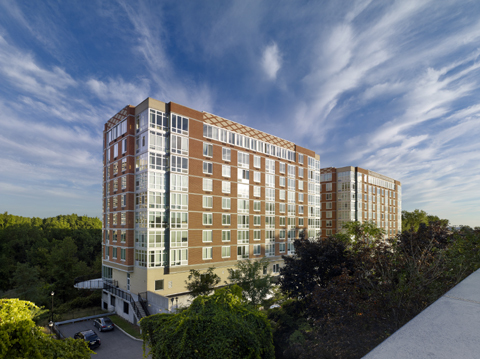 Located at 800 12th Street in Palisades Park minutes from New Jersey’s famed Hudson River “Gold Coast” and the George Washington Bridge, Trio stands out as one of the few brand new condominiums in the crowded field of residential properties in Bergen County. Trio features luxurious one-, two- and three-bedroom condominiums priced from just $310,000. Homeownership is made even more affordable at the building thanks to limited-time special offers, including a $30,000 buyer incentive program. Condominiums range in size from 742 square feet to 1,751 square feet and boast designer elements including floor-to-ceiling windows, hardwood floors and modern recessed lighting. Gourmet kitchens include granite countertops, stainless steel GE appliances, custom maple cabinets, and Kohler fixtures. Designer bathrooms feature Crema Marfil marble floors, granite countertops, custom maple vanities, and Kohler fixtures. All homes come with an individual washer and dryer. Immediate occupancy is available.